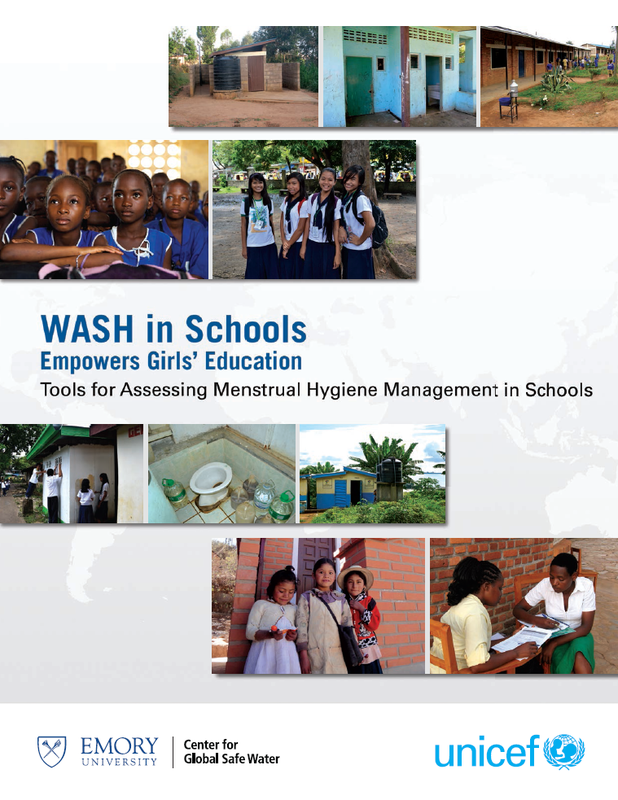 Tags: Menstruation Hygiene Management and Menstruation Hygiene Management. Languages: English and English. Organisations: UNICEF and UNICEF. Categories: WASH Blank Forms and WASH Reference Documents.